Did you know that if your gut is not in proper working order your immune system and overall health can be greatly affected? Some individuals have symptoms like stomach/abdominal pain and gas alerting them of gut issues, while others can have a damaged gut without even knowing it. If the gut is not in proper working order, illness and digestive issues can develop. 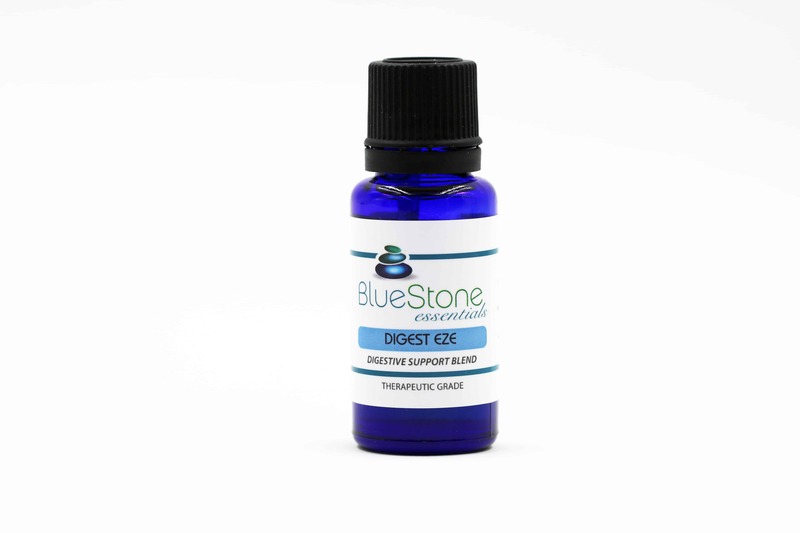 Digest Eze is a natural and effective way to keep the bowels moving, soothe stomach upset, aid digestion, ease motion sickness and indigestion as well as maintain and promote overall good digestive health. In addition to its positive digestive promoting properties, Digest Eze has a soft, warm scent, which is uplifting to the mind and spirit. Use daily to maintain a healthy gastrointestinal tract. 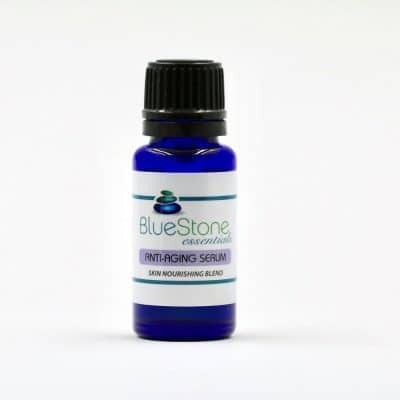 Essential oils work by absorbing easily into the bloodstream through the skin. To support the digestive system and normal digestion, it is best to apply Digest Eze in a clockwise direction to mimic the flow of normal digestion. If you are looking down at your belly, slowly and gently massage the oil in an upward circular motion to your right. Add 3 to 5 drops of Digest Eze to 1 tablespoon of carrier oil such as coconut, avocado or sweet almond and proceed with massage. Using an Ultrasonic Diffuser, combine water (per instructions of diffuser) and 3 to 5 drops of Digest Eze and inhale the vapors. Add 8 to 10 drops of Digest Eze to a warm bath and soak for 20 minutes plus minus. 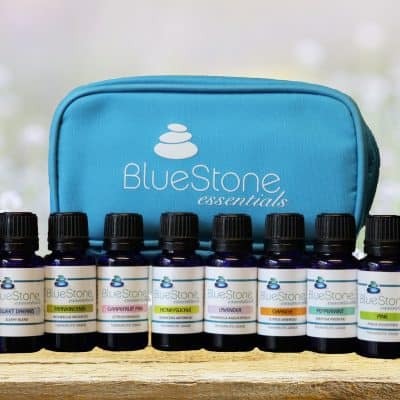 Add 2 – 3 drops per teaspoon of a carrier oil such as coconut, jojoba, almond or grape seed, massage in a circular motion onto the abdomen.